Our first "prototype" release of the new year is a debug version of Mega Man 64! This is an early work-in-progress build of the Nintendo 64 port of the PlayStation classic with some interesting oddities. "It's January 10th, the release date for MegaMan 64 in North America. Maybe it's not everyone's favorite version, but it was a good effort for those who didn't have a PS1 to play the game. 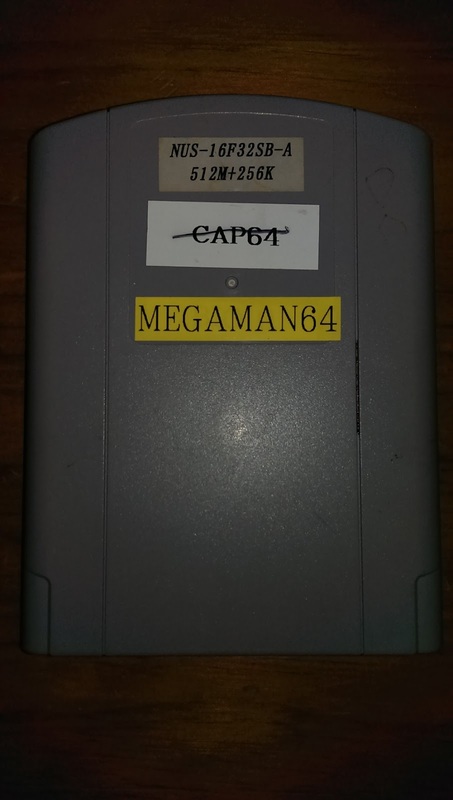 With the help of Legends fans, we managed to recover and dump the contents of a development cartridge for MegaMan 64 with full access to debug options. So on this day, we're happy to share the debug rom in celebration of this game's 15th birthday. To use this you will need an N64 emulator (easily found by google, all should work - Mupen64, Project64, Sixtyforce etc). 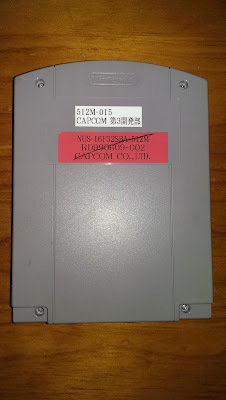 Alternatively, if you have an Everdrive64, simply rename the rom's .bin extension to .n64 and place it onto the Everdrive memory and load it up. 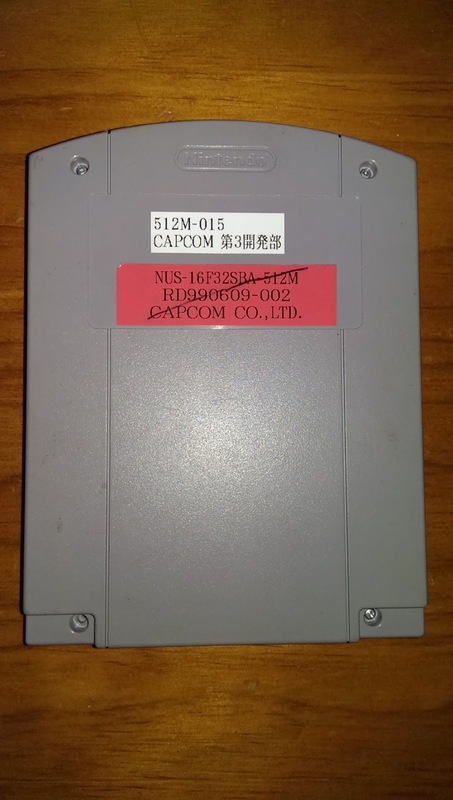 Credit is also due to OKeijiDragon who helped set up our GoFundMe campaign to obtain the cartridge. My thanks to Chris for getting this out there. Also, didn't someone from assembler had a "Megaman X7 E3 Special Edition" trial? Or did he sell it? I recall the build you're talking about. There was also an X8 build but the owner has been inactive for a few months. The X7 build may have been sold though, but I dont recall entirely. hmmmm... Please do not take this the wriong way guys. Just trying to get to the bottom of the information. However, the Debug Version? 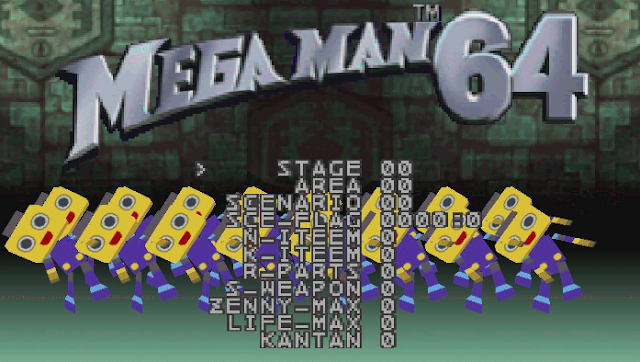 Is this in any way different than the full MegaMan64 dump? of course, except maybe not being as finished?